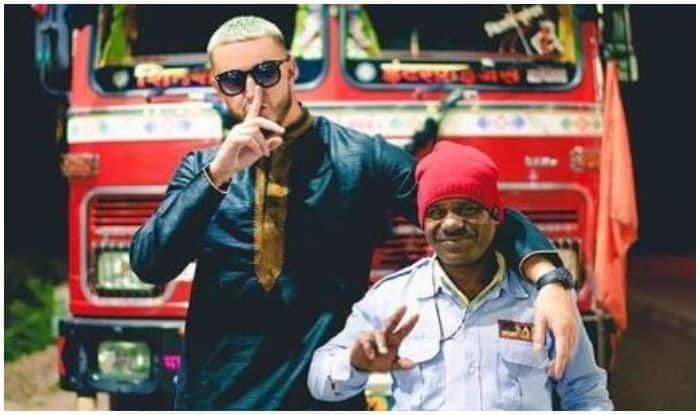 DJ Snake will be celebrating Holi with his fans as he will be performing at a Sunburn 2019 gig on March 21 in Mumbai. After his gig at the 12th edition of Sunburn Festival, held from December 29 to 31 last year, French DJ William Sami Etienne Grigahcine, more popularly known by his stage name DJ Snake, is all set to be back in India according to the latest news. Said to be in the country in March, during the time of the festival of colours, DJ Snake will be celebrating Holi with his fans as he will be performing at a Sunburn 2019 gig on March 21 in Mumbai. While his calendar is already marked with his performances in Bengaluru, Hyderabad and Delhi from March 21 to 24, the French sensation credited India behind the influence on his music as well as his career, while in the interview. “It’s not hard to see the influence India has had on my music and career. To come again and reach more places so soon after New Year 2018 was an easy decision to make. I can’t wait to be back,” he gushed. DJ Snake earned recognition for himself and a permanent place in fans hearts after hits like Lean on, Magenta riddim, Taki Taki and A different way.